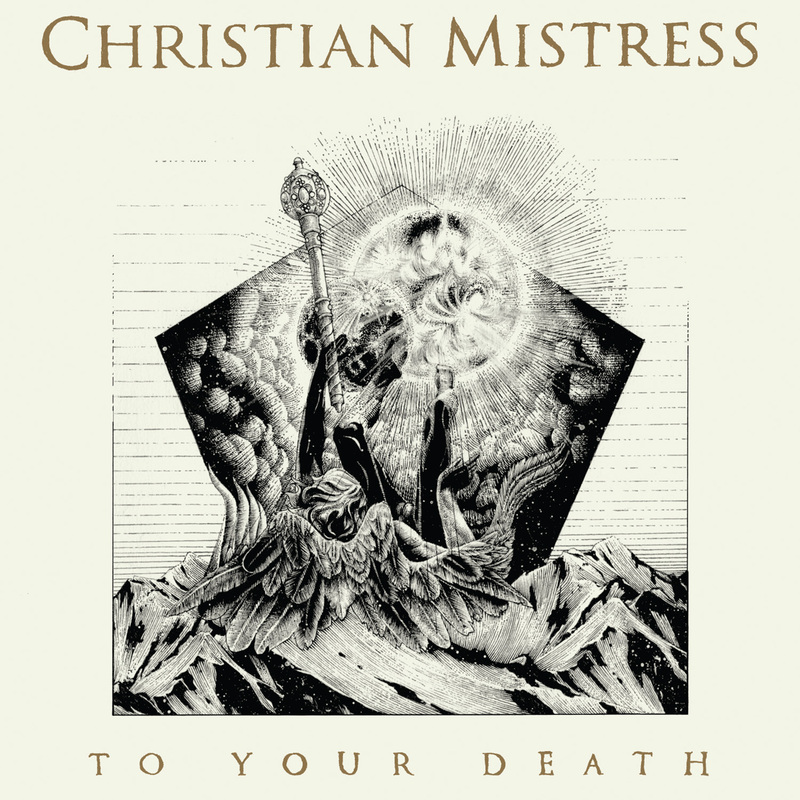 To Your Death is no far cry from Christian Mistress’ 2012 release Possession despite the band’s hiatus. In fact, little has changed about their sound. A bit more subdued, and a bit more derivative of Thin Lizzy’s harmonized guitars than Iron Maiden’s, the idea remains the same. The vocal talent (and straightforward lyrical metaphors) far exceeds the backing band supported by formulaic and predictable drums and guitars. 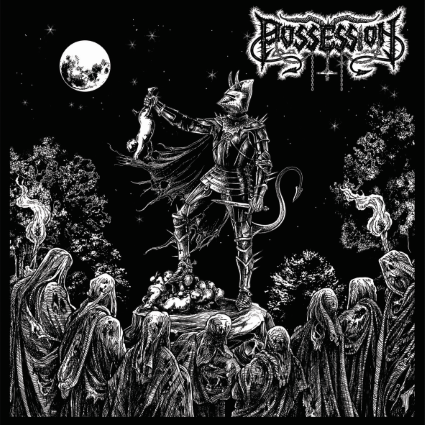 Sadly, the bass, which was a standout on Possession has been lost to the mix. To Your Death can be an enjoyable experience on its face but the album is relentlessly overridden and suffocated by gimmicks and derivative songwriting. Another three months has flown by. Here we are, halfway through yet another year of metal releases and real life. Theoretically, we all should be a few months older and wiser by now but we all know that is a bunch of malarkey. What we are is slightly more confused about what we are, who we are and what our purpose is in this world. Well, I can tell you one thing: a noble purpose is to consume absurd amounts of art. So this year, consume absurd amounts of metal and remember, as always, to Hail Satan!